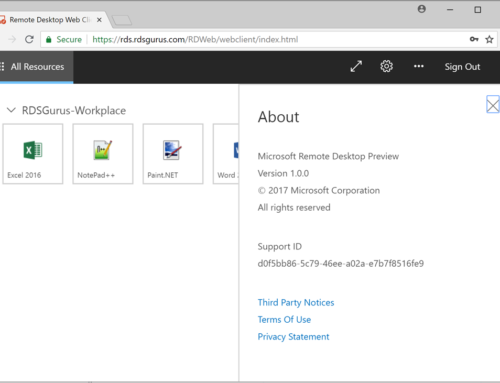 As of today, Windows Virtual Desktop is available in Public Preview! Having been part of the private preview since the early releases of RDmi, it’s great to see it being available for everyone to test drive as part of the public preview! If you have questions or if you are looking for help setting up Windows Virtual Desktop, feel free to reach out! 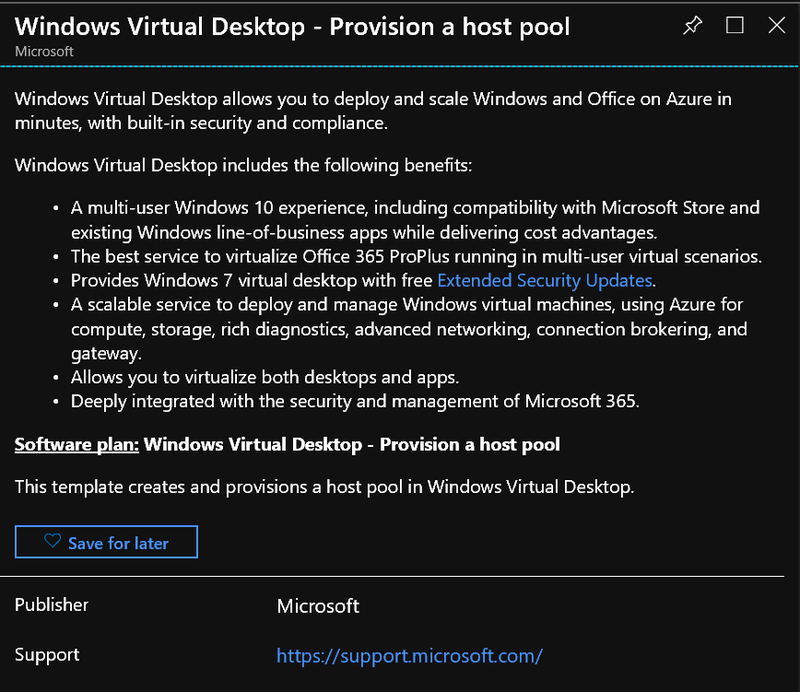 You can expect follow up articles here on setting up and using Windows Virtual Desktop! 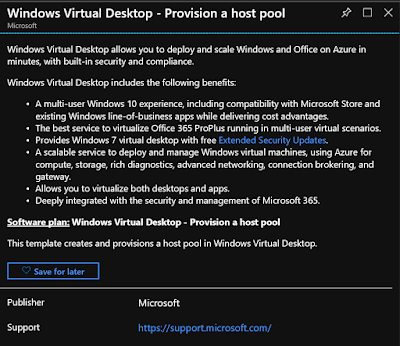 If you are not yet familiar with Windows Virtual Desktop, the explanation below is how Microsoft describes the service. Source: Windows Virtual Desktop Guide.